Sharp like a knife, brilliant like a diamond, mindsqueezing like a spiritual session. 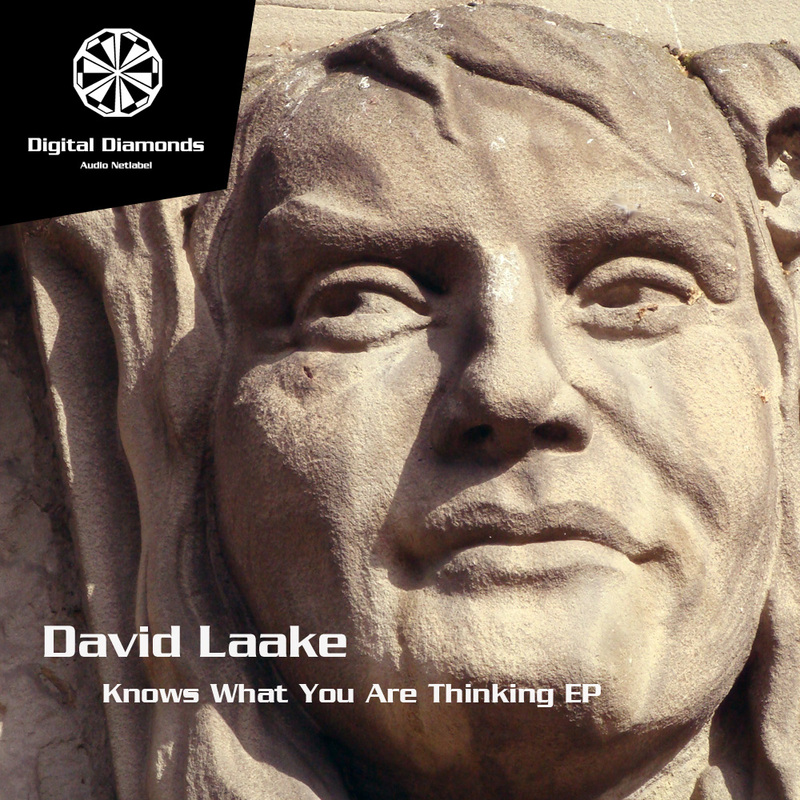 This very first EP from Stockholm artist David Laake promises a very high level listening experience while you don't have to renounce on first class dancefloor music. Simply full frequency stimulation.